On 27th January, people all over the world remember the day in 1945 when Russian troupes liberated the Nazi concentration camp Auschwitz. 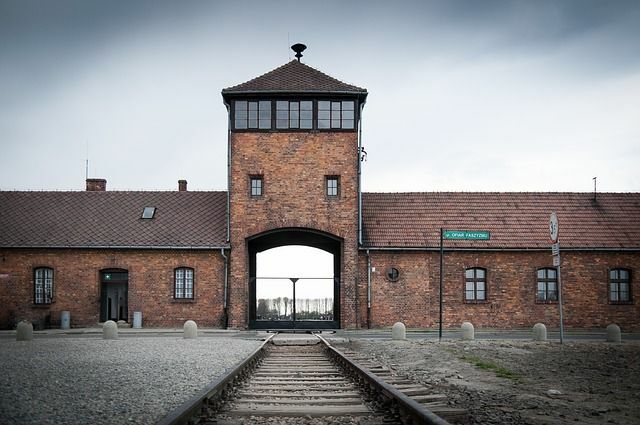 In November 2005, United Nations Secretary-General Kofi Annan proclaimed this day Holocaust Memorial Day. Yesterday, people in Amsterdam gathered in the town hall and then walked silently to a memorial in Wertheimpark. This monument by artist and author Jan Wolkers is made of broken mirrors and therefore called the ‘Mirror Monument’ (Spiegelmonument). In a speech the mayor of Amsterdam reminded everybody how important it is to tell the stories over and over again. Those are stories about Jewish people who were deported to concentration camps in Germany and Poland, and never returned. Stories about people who suffered in the camps but were ‘lucky’ to come back, often without any relatives left. Stories about members of the resistance who tried to help Jewish people and were executed because of their actions. Stories about Anne Frank or Helga Deen, two young girls that wrote a diary about their days in imprisonment. I strongly believe that we need stories to keep memories alive. Memories help us understand what went wrong, more than 70 years ago. As a genealogist I often focus on facts: I want to find that (maiden) name, that date of death or that place of birth. I want to know occupations and addresses. These facts are only the start of something much more beautiful: stories. Reading about family members in the 17th, 18th or 19th century that were war heroes, criminals, heretics or illegitimate children of the nobility. 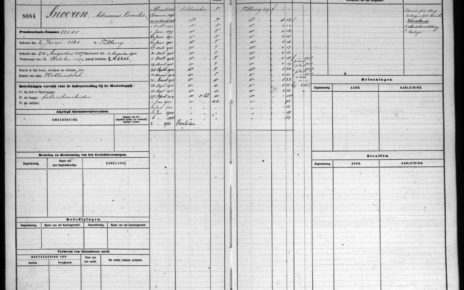 Are not all genealogists looking for those stories? Once I have found facts and stories, I want more. I want to ‘see’ the person that I am so much interested in. Maybe I can find relatives from the 19th or 20th century in photographs. And if I am really lucky, I can even find painted portraits of ancestors from previous centuries. An image of that illustrious forefather or foremother is the topping on the cake. 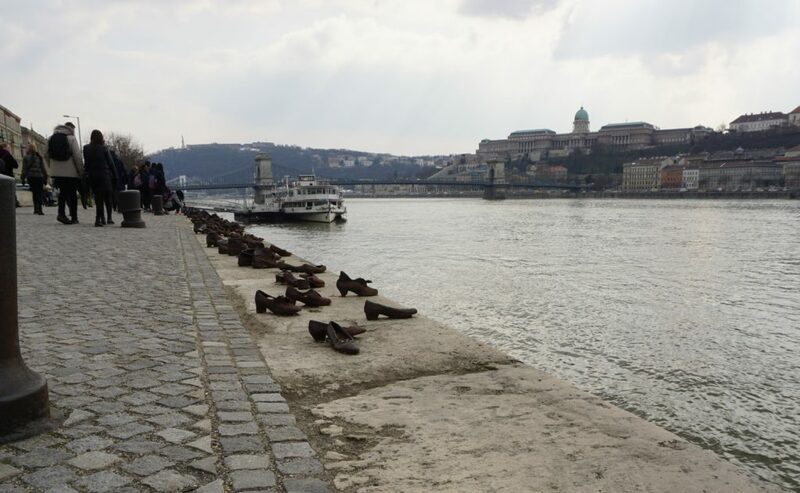 No wonder that several initiatives were taken to find stories about people who suffered from the Holocaust. And no wonder that these projects not only focus on facts, but also on stories and on photographs. I want to share two examples. 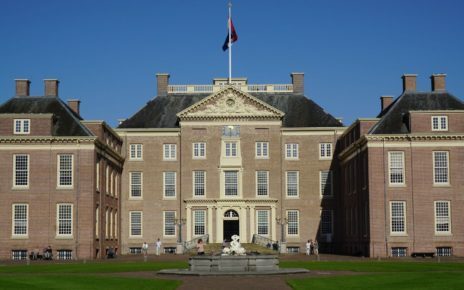 In the Netherlands, we have the digital Jewish Monument (Joods Monument). 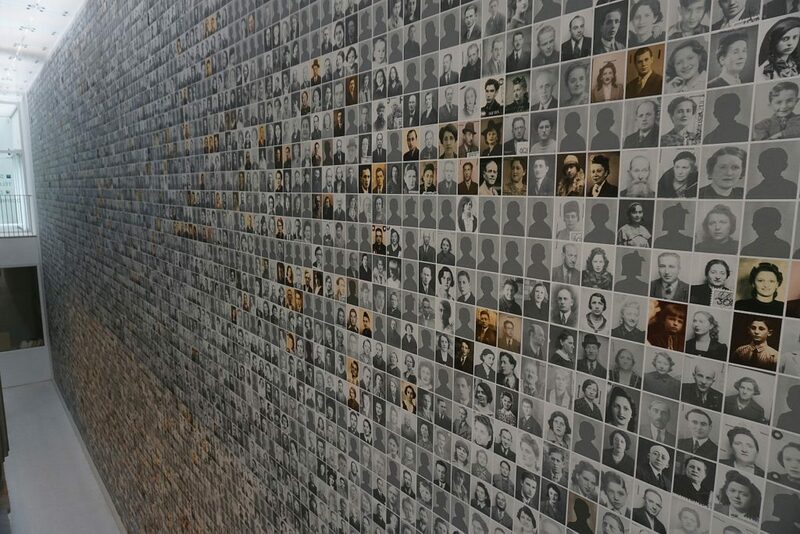 It “commemorates the more than 104,000 persons who were persecuted as Jews in the Netherlands and who did not survive the Holocaust.” Names and dates, but also stories and photographs. The monument grows every day, as everybody can contribute new information. Recently the Belgian version was launched. 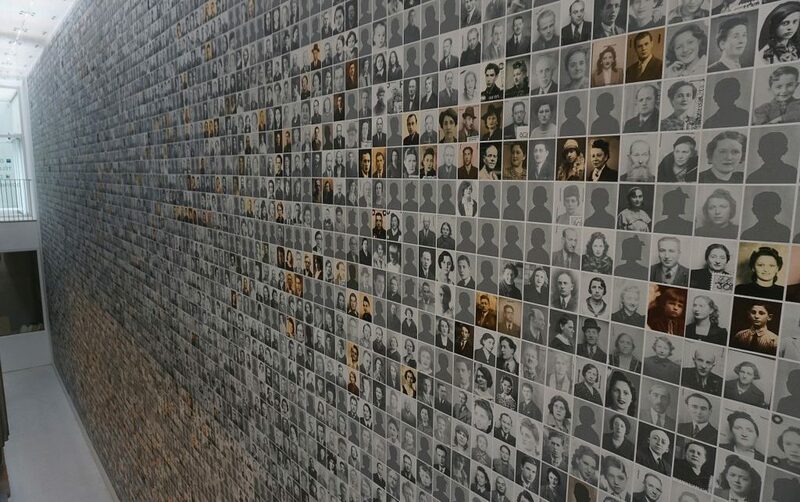 Kazerne Dossin – a museum about the Holocaust in Mechelen – already showed photographs of the Jewish men, women and children that were deported. All photographs cover a wall that connects the five floors. The names and stories of these people can be found in an online database. According to the Belgian database, today – 28th January – was the birthday of Jacob Bieber (who died at the age of 68 years), Sara Duitz (45 years), Martha Munz (30 years), Mordka Tram (19 years), Egon Wuhl (6 years) and many others. Two examples of projects that help us tell their stories, over and over again. Lest we forget!